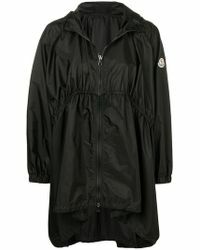 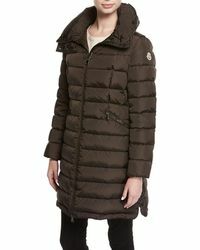 The staple of the Moncler label are their coats. 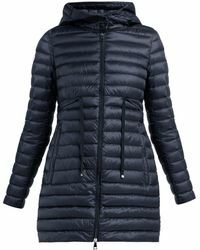 Since beginning in 1952, the brand has specialized in creating a jet-setting look with their quilted insulated jacket perfect for skiing or walking the wintery urban jungle. 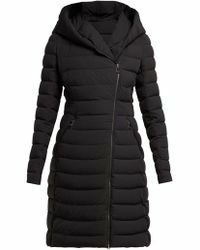 Since expanding in popularity, the brand began offering coats outside of the quilted look. 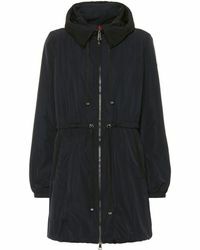 You can sift through parkas, trench coats, hooded jackets and more. 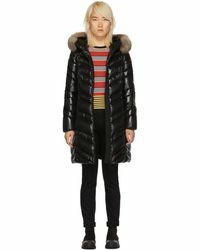 Each one has a variety of colors and some with intrinsic patterns and graphics giving you a distinct look. 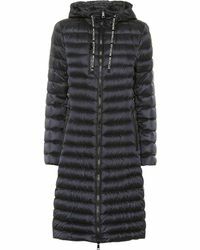 Created for warmth, built to last and historically stylish, a Moncler coat is perfect for any cold occasion and environment.